Canadians who bank at Tangerine can rejoice today as the financial institution has finally enabled fingerprint login on Android devices. However, there are limitations. Tangerine hasn’t said why the feature is unavailable on other devices with fingerprint scanners. 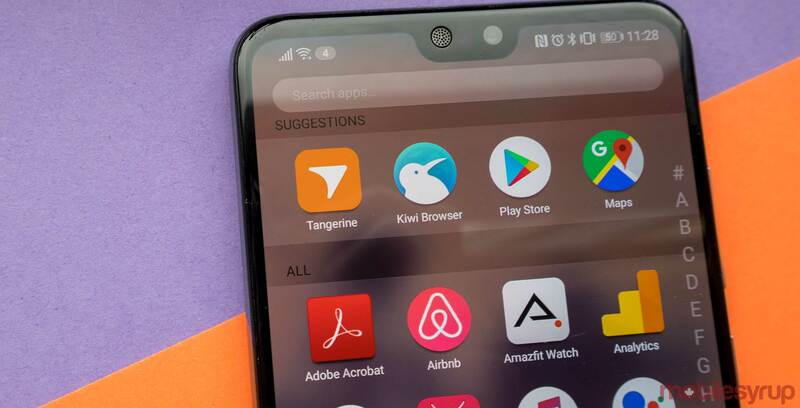 The company does note the feature will soon be available to Galaxy S10 and Galaxy S10+ users soon.